After learning about a friend or co-worker who has lost someone from breast cancer, it’s natural to feel emotionally paralyzed. You’re unsure about what to say, how to react, or whether or not you should even offer help for the family. Find your role in the process in the following ways. If you’ve never had to face the death of a loved one who suffered from a prolonged illness, you may not understand the complexity of the grieving process, which can be like a roller coaster. Everyone grieves differently, whether they openly mourn the passed loved one or become emotionally reclusive and stand-offish. No rules or guidelines exist for knowing what to expect. The American Cancer Society explains that people suffering from a loss should be “allowed to express their grief.” As your friend starts to confront the emotions, sadness, depression, anxiety, trouble concentrating, and distance can take effect. Support your friend with check-ins, such as a friendly text or email, but make sure to avoid emotional encroachment. One of the most difficult and time-consuming responsibilities your friend may have is to notify other family members, friends, neighbors, or co-workers about the loved one’s passing. Relieve your friend of a huge, but dreaded burden by assuming that responsibility. Another way to notify people is by taking advantage of free online resources such as Caring Bridge. You can create a private website that notifies selected people about the person’s death. You can even add funeral information as it becomes available. Worrying about hassles like making sure that meals are prepared or the house is tidy for when people stop by to pay their respects can be stressful. Decide what you and others can do, and create a private online community on Lotsa Helping Hands. 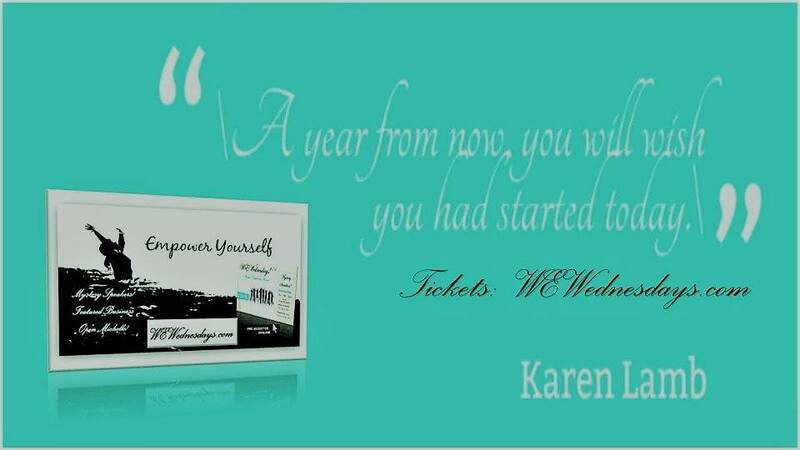 It works by providing caregiver support through features like a Help Calendar, Message Boards and Well Wishes. Let the family know that you’re thinking about them by sending a thoughtful sympathy card. You can also make a contribution to a breast cancer organization in the name of the deceased. Organizations like Susan G. Komen for the Cure provides ways for contributors to make donations in memory of someone. Upon receiving your donation, they will send the family and anyone you designate, a personalized tribute card informing them of your memorial gift. After the death of a loved one, family members may dread the thought of having to deal with holidays, celebrations and seasons changing. Invite your friend and their family to your home for a holiday meal to break their tradition. If the family has other plans, let them know you’re thinking about them. As seasons change, show your friend that you’re grateful for the friendship with a kind gesture like sending fall flower arrangements. Allow the family to guide your support. Listen to what they say and watch their body language and expressions. Use clues to determine if you’re being insensitive or overbearing. As October approaches, check out National Breast Cancer Awareness Month activities and plan events as a fun way to celebrate the deceased loved one and support breast cancer. 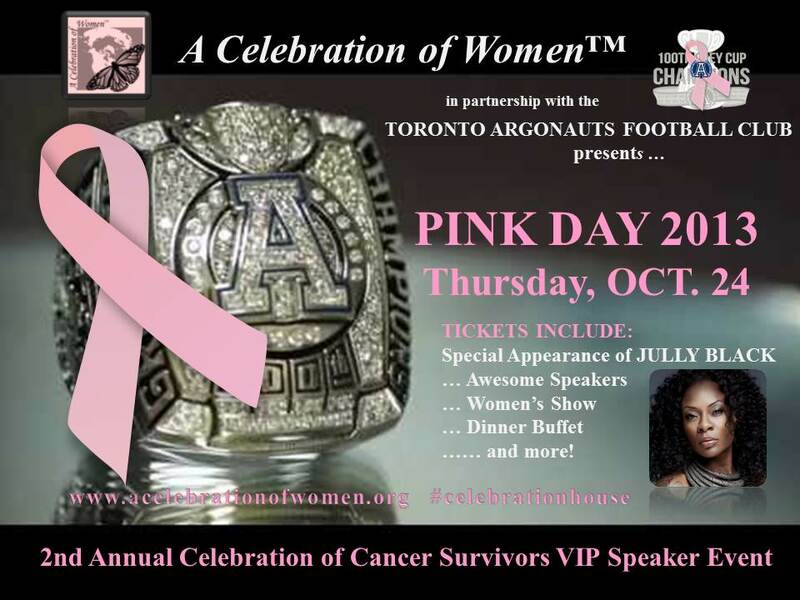 I have teamed up for a 2nd year in a row with A Celebration of Women™ and we will be hosting our 2nd annual Celebration of Cancer Survivors VIP Speaker Event in an effort to raise funds for the Canadian Breast Cancer Foundation and A Celebration of Women™’s education center named: Celebration House™. I am a survivor myself, so this is dear to my heart. I want bring awareness and help out any way I can. Leveraging the Argos and CFL is an amazing tool to have at my disposal.